This document illustrate practices observed on field in the famework of interviews realized during Winetwork project. 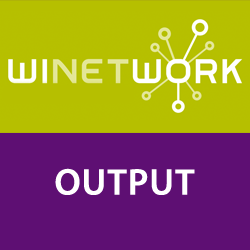 219 interviews were realized in 10 european winegrowing regions with the objective to detect innovative practices and to collect concrete experiences and practices implemented by end-users at vineyard level to control Flavescence Dorée. The hungarian traslation of the current item is available by clicking on the related page down below.